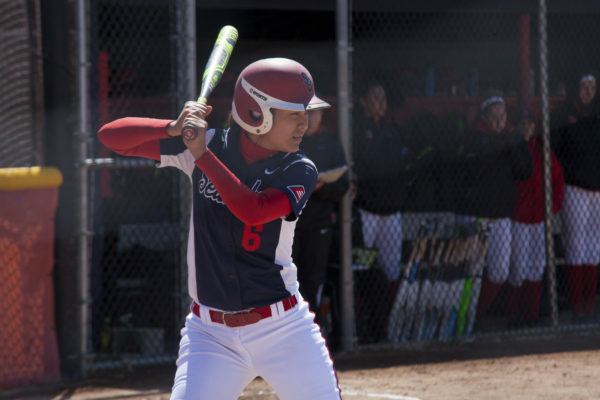 The Stony Brook softball team usually starts off the season playing tournaments down in the southern part of the United States, because it is winter on Long Island. It’s not something the California girls may be used to. Every year, the softball team sends out its recruiters all across the country, looking for top-tier talent. It used to be, and still is, a normality for the Seawolves to bring a lot of west coast talent to come play here. In part of the process of recruiting and selling the team to potential softball players, it was not just the sport that brought players to Stony Brook. Stony Brook has built a reputation for having successful and intelligent athletes. According to Stony Brook Athletics website, since the 2006-2007 academic school year, more than 250 Seawolves have posted 3.0 GPAs and higher during their fall and spring semesters. However, as time has passed, things have started to change in terms of the location of recruitment talent. While the west coast is still a premiere recruiting area, the east coast is slowly rising to match the level of west coast talent. In addition, there are always differences and issues that players face when traveling to the opposite side of the country to go to college, and in this case, play a sport. For Evans, being away isn’t as much of an issue, but she has noticed some differences. With the team set to open up their season in Florida for a tournament, the main goal is the same as it’s always been: make the conference tournament and win.